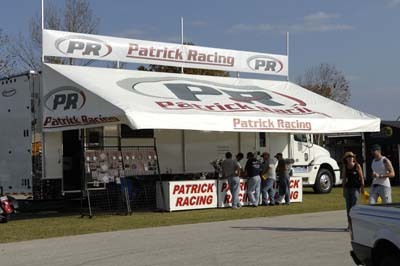 Patrick Racing offers a wide range of performance products and services for the Harley Davidsons, Metric Cruisers and Custom Builds. 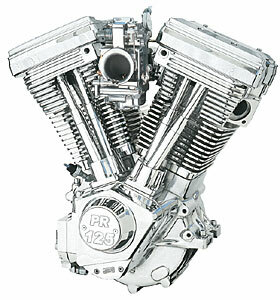 Complete PR Evolution and Twin Cam motors, billet cylinder heads and cylinders, dual carburetor kits, piston kits, complete transmissions, high performance cams, oversize valves, valve springs, big bore kits, custom headwork, boring, porting, precision machine work and many more services. Patrick Racing is pleased to announce that we are now the North American Distributor of the Sprintex – Supercharger for the VROD. We offer complete customer service and support for all products we offer. Dealers are welcome to download an application directly from our website.